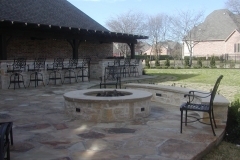 Scott Design & Construction - Patios in Allen and McKinney Texas! 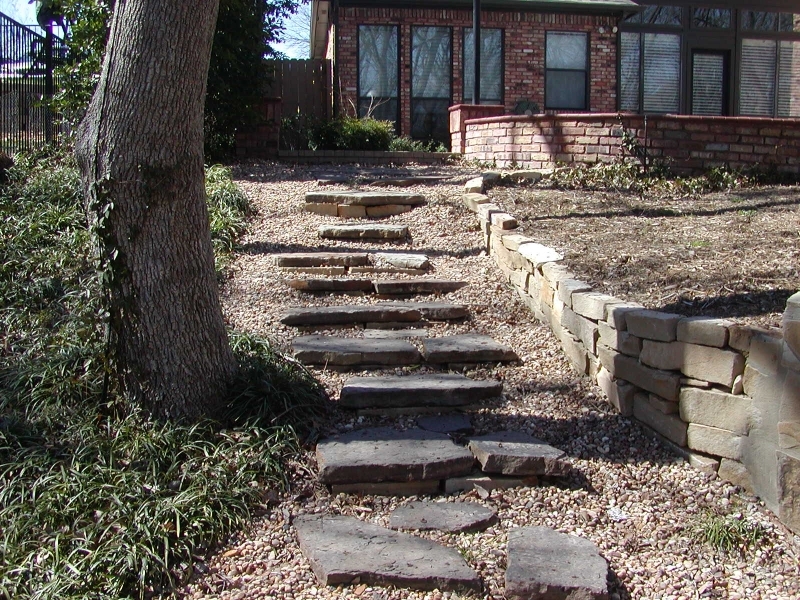 Every Outdoor Living project begins on the patio. 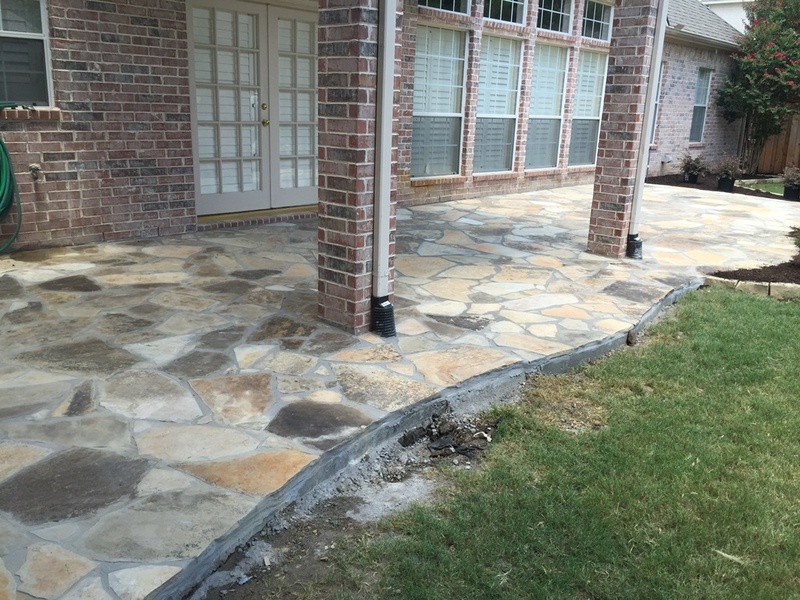 Weather we are using an existing patio, adding to an existing or starting from scratch the placement and material of the patio is an essential element of any outdoor space. 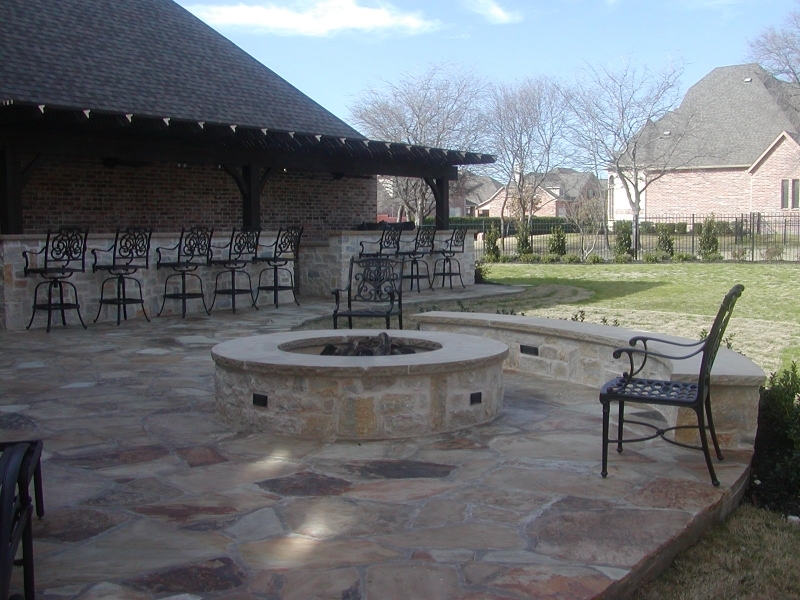 It is important to design a patio that is functionally easy to navigate while allowing for all the space for any type of entertaining you may want to do. 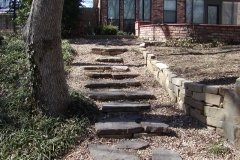 There are many types of patio materials flagstone, concrete, stamped concrete, pavers, travertine pavers.